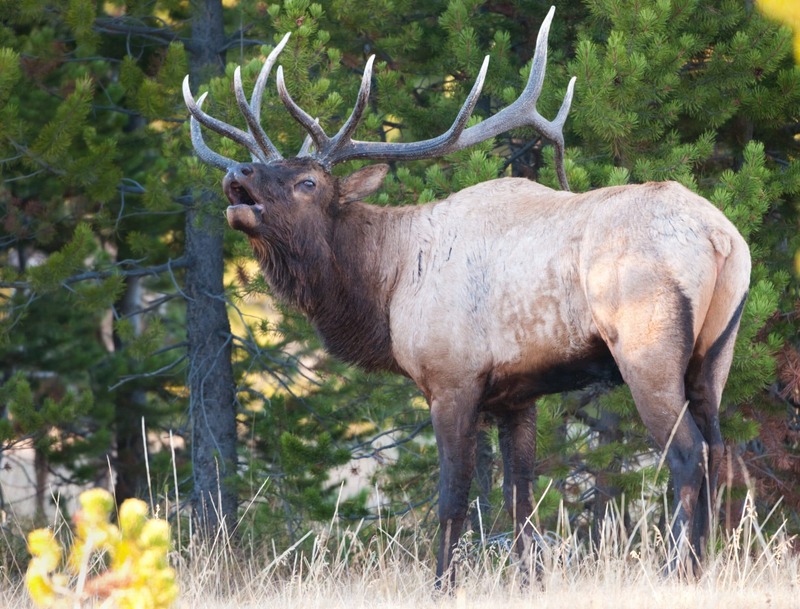 The Ultimate Elk Hunting Gear List. A Guide to Planning your Hunt. 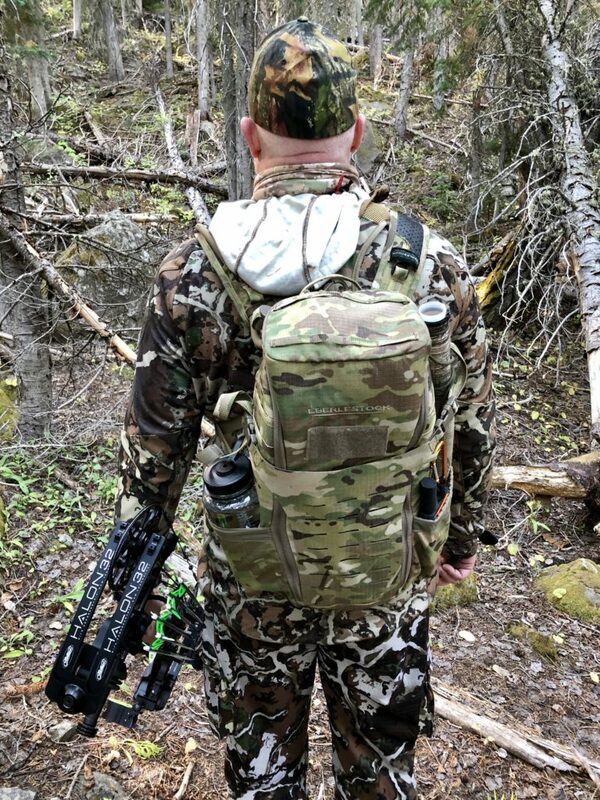 Elk hunting requires a lot of gear and careful planning. The complexity comes from all the factors that you have to consider when planning your hunt. If you ask me, its a big part of the fun of the trip. Game processing and retrieval, (It turns out that it’s helpful to have a plan for getting a 700+ pound animal off the mountain if you’re successful). In this article, we’re going to take a look at how your type of hunt affects your gear requirements and review a sample gear list to give you some ideas to consider as you plan for your hunt. The gear you need for your elk hunt is going to vary significantly depending on the location, time of year, and type of hunt. This is a hunt for minimalists who like to rough it. The name comes from the bivy sack that you sleep in at night. 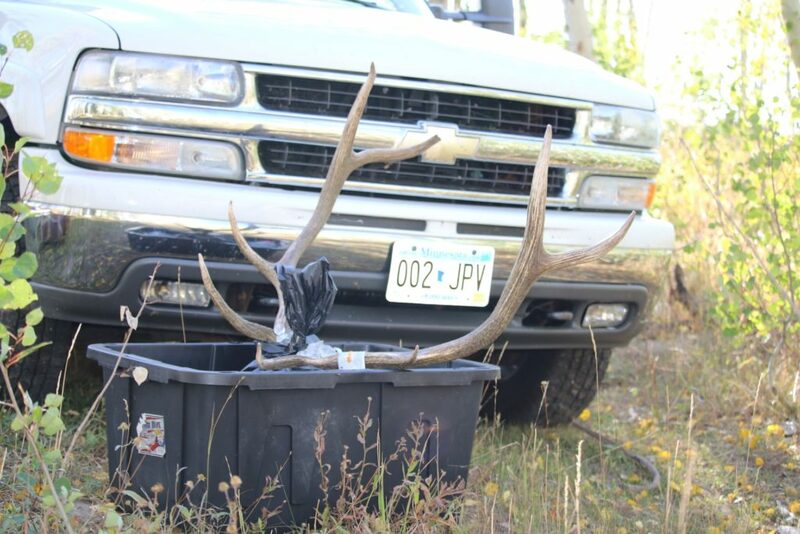 A big benefit of this type of hunt is you can cover more ground and camp where you find elk. It also requires that you are in top physical shape. I think a bivy hunt is one of the more interesting hunts to plan because it’s a game of ounces. Generally speaking the lighter the gear, the more it costs. Because you’re carrying your entire camp with you, every ounce matters so buy the best ultralight gear that your budget allows. You need to bring the essentials, but not so much that your pack is too heavy. A general rule of thumb is to carry no more than a third of your body weight. Pro Tip: It’s one thing to try on your fully loaded pack in your garage and think you can handle the weight; it’s a different story when you’re hiking for hours at 11,000 feet. Take the time to optimize your load at home. Load your pack, and then go on some long hikes with it at home to really get a sense of how it feels before your trip. If you’re interested in a backcountry bivy hunt, Cam Hanes wrote the definitive guide on the subject in his book, Backcountry Bowhunting. If you’re going to read one book on elk hunting, Cam’s book should be the one. If you take an elk on a bivy hunt and pack it off the mountain, you will definitely feel like you earned it! The drop camp is a great middle ground between a complete DIY adventure and a fully guided hunt. It’s for people who know how to hunt and can do most of the work themselves. Including cleaning, quartering and packing their elk back to camp. 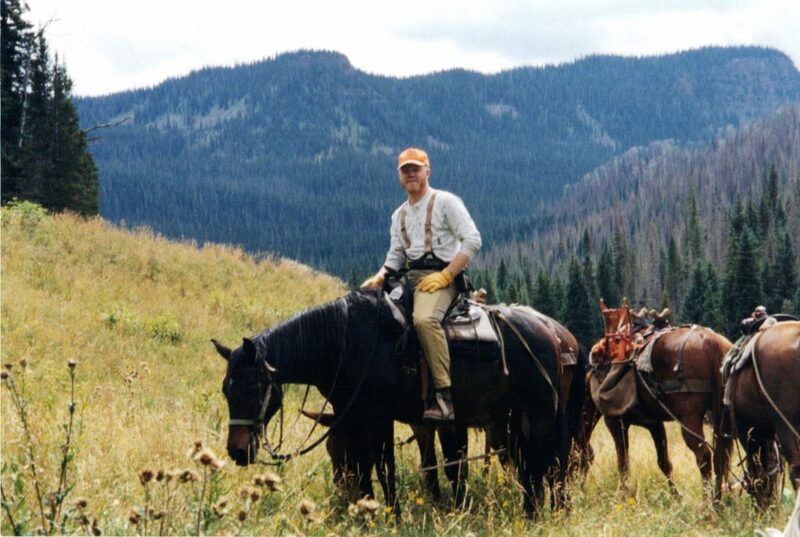 The typical drop camp hunt will include packing you and party into a camp on horses, and your outfitter will also have a combination of pack horses, mules and sometimes a donkey to carry your gear. A benefit of a drop camp style hunt over truck camping is you’ll be able to access designated wilderness areas where vehicles are not allowed. This can make a big difference in the amount of hunting pressure you experience. Drop camps will typically come complete with wall tents, cots, tables, chairs and a water supply nearby at a minimum. Some drop-camps will also provide cooking gear, firewood, and sometimes food. Every outfitter will have their own specifics so be sure to check to see what’s including in the price. 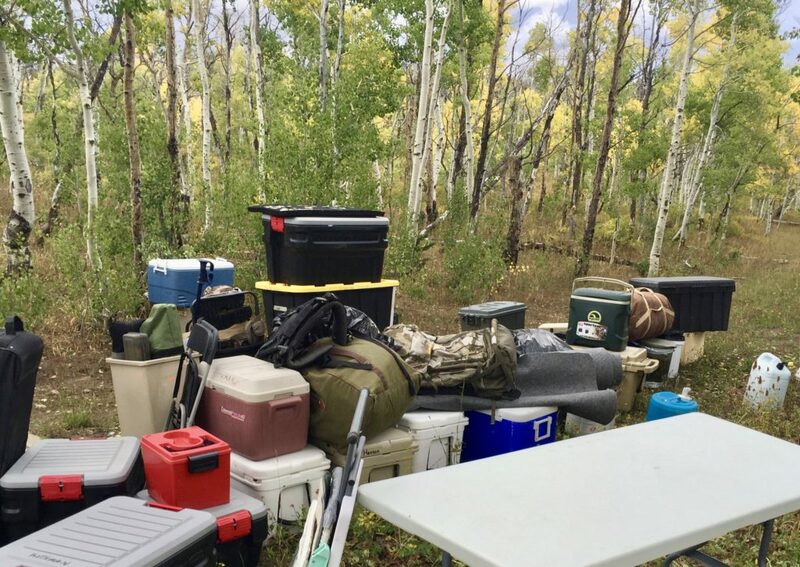 As the drop camp has most of the camping gear covered, (you’ll want your own sleeping bag), you can focus on your hunting gear and game processing and retrieval gear. Most outfitters will limit you to about 50 pounds of gear per person, not including your rifle or bow. A less expensive variation of the drop camp is to just rent some horses and pack animals and bring your own tents and camping gear. The con of renting horses over a drop camp is you will either need to tend to your horses for the duration of your hunt or you will need to return them and hike back in on foot. Either way, they are a lot more work than a drop camp. Pro Tip: If you’re planning a hunt that involves horses, find someplace where you can learn some basic horsemanship before you go, it will make you and your mount a lot more comfortable. You’ll have a camp cook to prepare meals. 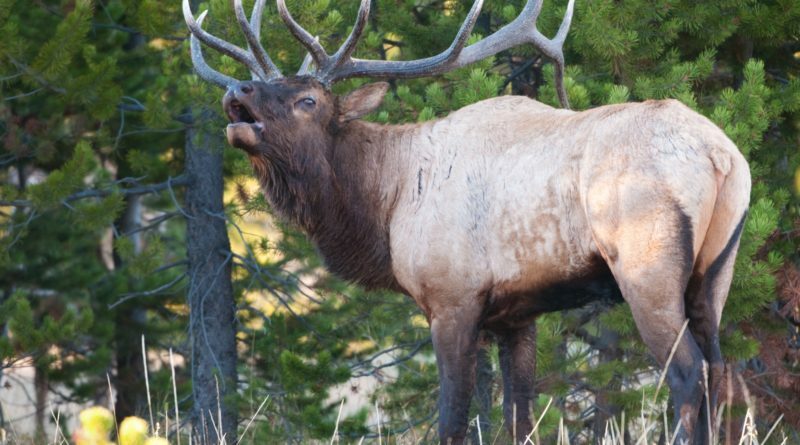 An expert guide to help put you on elk. A Pro to help with game processing and getting your elk off the mountain. Fully-guided hunts can be expensive, and they’re worth the investment. You’ll have a team that’s working hard to show you a good time and hopefully helps you find an elk. If you’ve never elk hunted before, you could consider a fully guided trip an investment in your elk hunting education. You’ll learn more by hanging out with a good guide in the mountains for a week than you will by watching thousands of hours of elk hunting videos. Gear considerations are similar to a drop camp, but you won’t have to worry about food and you’ll likely be able to leave the pack frame at home. If you’re considering a drop camp or a fully-guided hunt, OutfittersRatings.com is a great place to start your search for a reputable outfitter. Truck camping offers the best combination of low cost and accessibility, and many public hunting areas across the West allow motorized vehicles. You can carry significantly more gear and set up a very comfortable camp when truck camping, and you can go as basic or as extravagant as you like. Truck camping also allows you to haul in an ATV which can be a great help with game retrieval. Just make sure you stay on designated trails. On the truck camps that I’ve been a part of, instead of a tent, we used a snowmobile trailer as a shelter. Once we back the ATV out and remove the camping gear, we roll out a piece of carpet and set up our cots and sleeping bags. We then set up a large tent for our kitchen and a large gear tent. It’s been a great set up. Pro Tip: The downside of truck camping is because of the ease of accessibility you can have a lot of hunting pressure. The key to success in these areas is to get off your ATV and burn some boot leather. You need to get away from the crowds and get off the beaten track to find elk. Unless you’re on a fully guided hunt you’re going to have to plan for your own food and cooking. For bivy hunts, freeze-dried food and a Jet Boil are the way to go. It’s easy, super lightweight and the freeze-dried meals today are actually pretty good. Mountain House is a popular brand. You’ll need to find a water source and need a system to filter water. I prefer the gravity fed filtration systems like this one from Life Straw. For non-bivy hunts, I’ve found that planning simple meals and precooking as much as I can and freezing in vacuum bags is the way to go. I’ve tried cooking more elaborate meals in camp after hunting all day, but I’ve found that I prefer a simple meal that requires little work so I can eat and then hit the rack. Here’s a food list from a recent truck camping hunt. 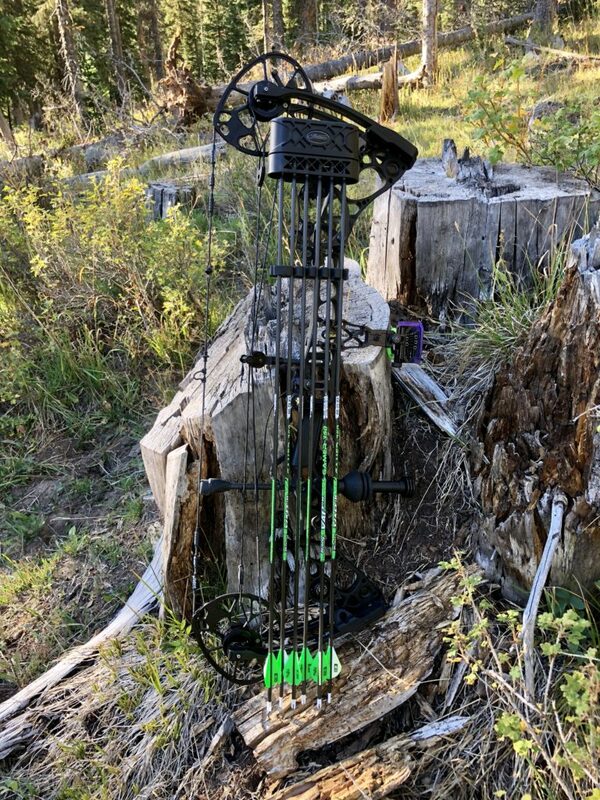 Here’s a gear list that was designed around a truck camp archery hunt in Colorado. Hopefully, this has given you some ideas to consider when you’re planning your next hunt. 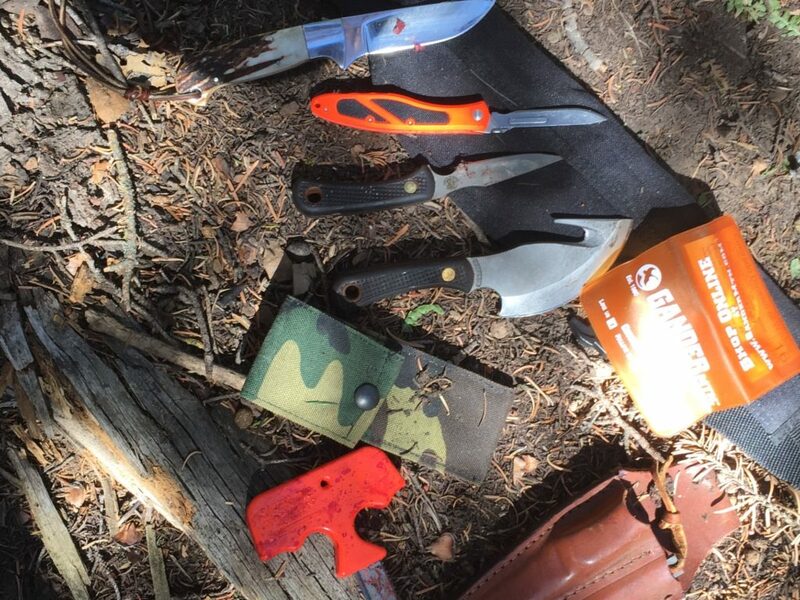 When you’re on the mountain you’re out of luck if you forgot a key piece of equipment, so a little advance planning and preparation can help ensure that you have a great hunt. Good Luck!